A non-profit group is making millions of records on surgeon performance available to the public. The consumer advocacy group Consumers' Checkbook launched the website SurgeonRatings.org, which provides open access to detailed government records on patient outcomes after surgery. It says the site was created after a ten-year campaign to convince the government to release Medicare records to the public. The site includes guidance on how to interpret the information and choose a doctor who is more likely to perform the surgery well based on the results. And it says the differences can be significant: patients can face three times the risk of death or serious problems with some surgeons than others, the data shows. "We expect this new website to help many thousands of patients avoid unnecessary deaths and other bad outcomes and to help doctors improve," Robert Krughoff, president of Consumers' Checkbook, said in a statement. SurgeonRatings.org contains data on more than four million major surgeries and 50,000 doctors who performed them. Previous information on surgeries was only available through medical societies for surgeons and limited state data. The company says these now-public Medicare evaluations are the only nationally uniform database of surgeon performance. Though most Medicare patients are 65 and older, their comparison of available state records on surgery outcomes for all ages matched these results closely. The records show rates of death and major complications after surgery, including what happened in the hospital and up to 90 days later. Medicare captures this information to also evaluate follow-up care and any cases where the patients were discharged and had bad outcomes later in hospice or home care. The rates listed on SurgeonRatings.org are adjusted to allow for patients who were very seriously ill or frail before surgery. Major and high-risk surgeries rated on the website include 14 categories such as heart valve and bypass surgery, various types of vascular surgery, major bowel surgery, spine surgery, pulmonary surgery, and total knee and hip replacement. 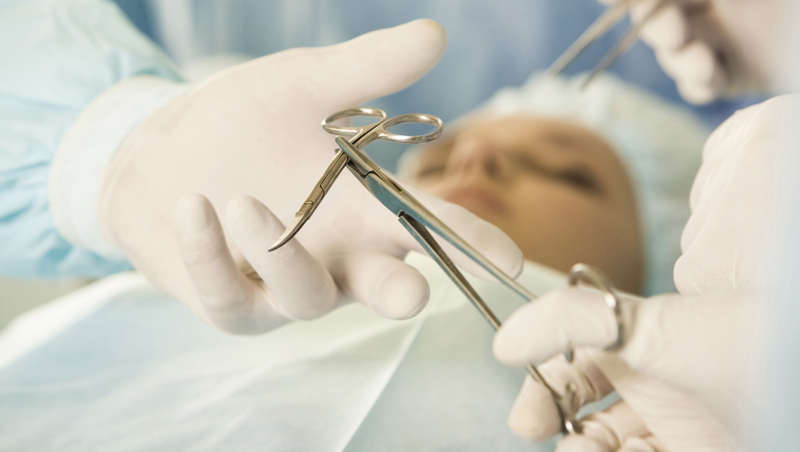 Only surgeons who scored better-than-average on performance are listed on the site. "The website has extensive advice for patients on how to make decisions and how to do their part in getting quality care. And it should not only motivate and reward doctors for improvement but also assist them in finding resources to help," Krughoff said. Other websites that rate health care providers exist, but they rely on opinion-based information including self-reported data from surgeons or users' ratings of the providers, which can skew very negative or very positive. Some sites also accept advertising or encourage doctors, practices and hospitals to promote themselves and list their services. Consumers' Checkbook is funded by public donations and does not accept advertising. "We regard this website as a first step, and look forward to continually improving measurement in the future," said Krughoff.